Printing, signing, and scanning documents are annoying tasks that feel like they should be obsolete in the digital era. But whether you're filling out forms for a new job or filing your taxes, handling physical paperwork is sometimes unavoidable. 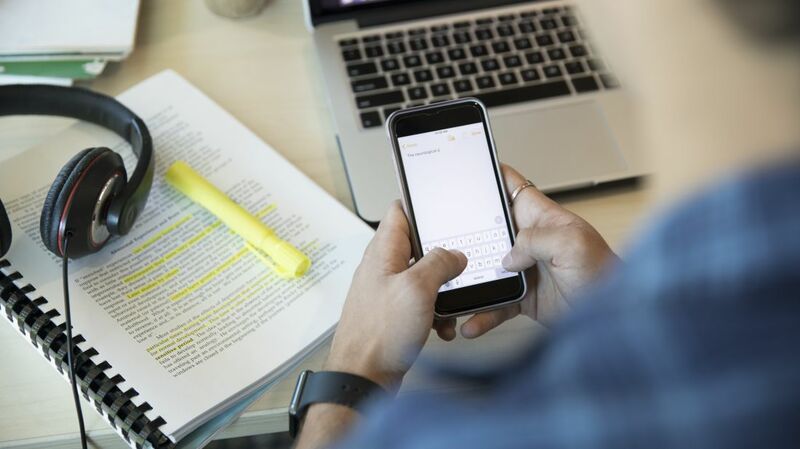 There's no shortcut for printing out documents, but as long as you own an iPhone, you can scan those documents easily using your Notes app, PopSugar reports. To scan documents on your iPhone, go the Home screen and open Notes. Tap the + icon at the bottom of the page, and select Scan Documents from the list of the options. This should launch your phone's camera. When the camera detects the document you want to scan, it will highlight it in yellow on the screen. Press the capture button to "scan" the document and save it to your phone. After saving the image file, you can use it just as you would a normal scanned document. Open it in your Mail app and attach it to an email, or send it in a text message. Whatever you need it for, you can take comfort in knowing that you didn't have to figure out how the clunky scanner in your office works to get it done. The iPhone is filled with hidden features, like a virtual magnifying glass and a handy backspace shortcut for the calculator. Here are more useful things you might not know your iPhone can do.